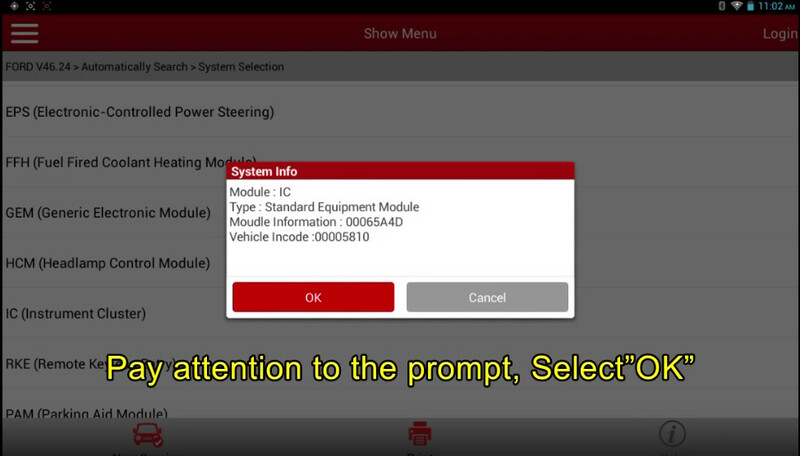 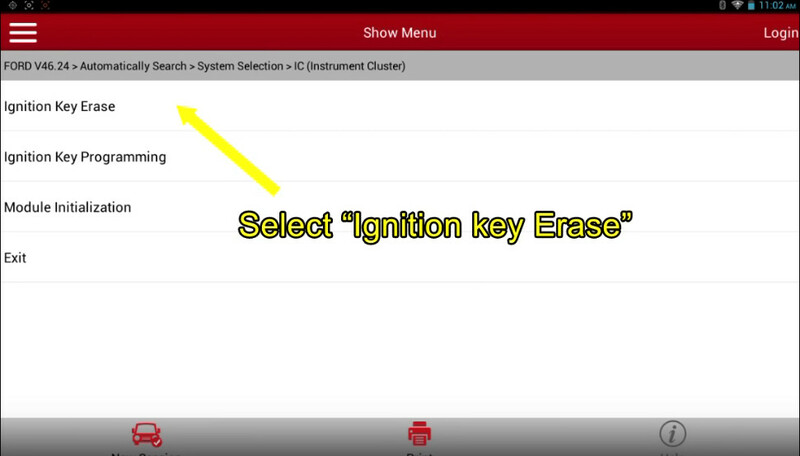 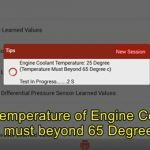 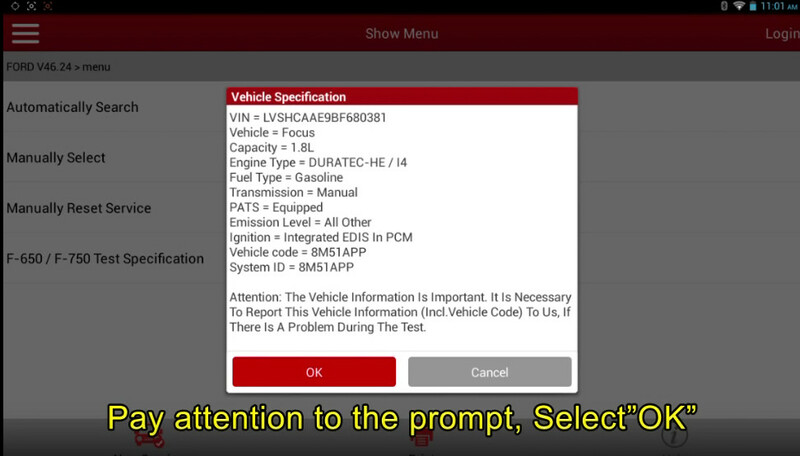 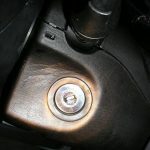 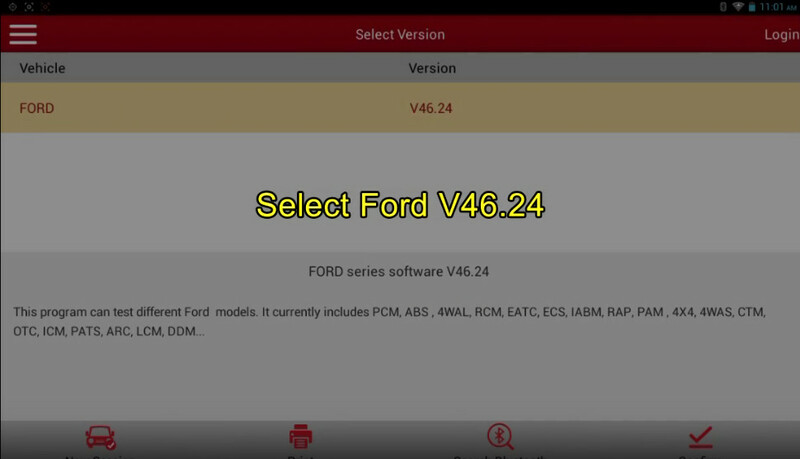 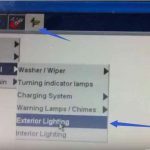 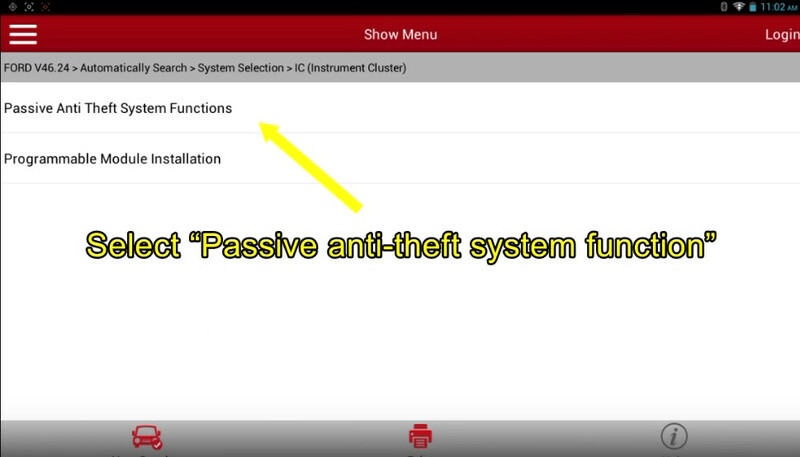 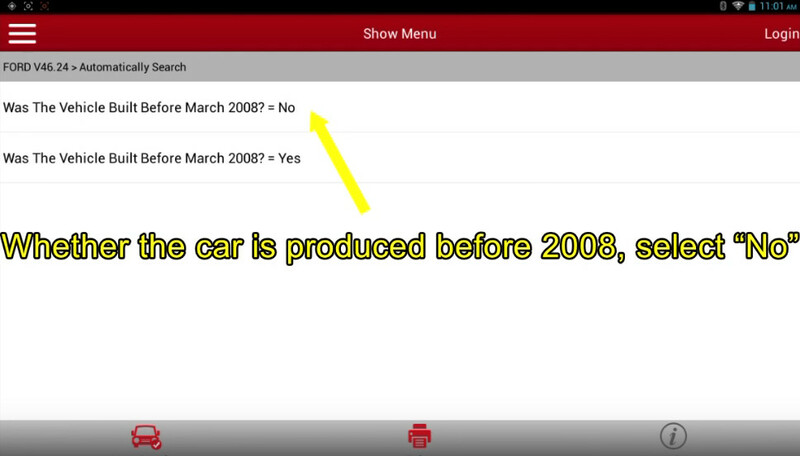 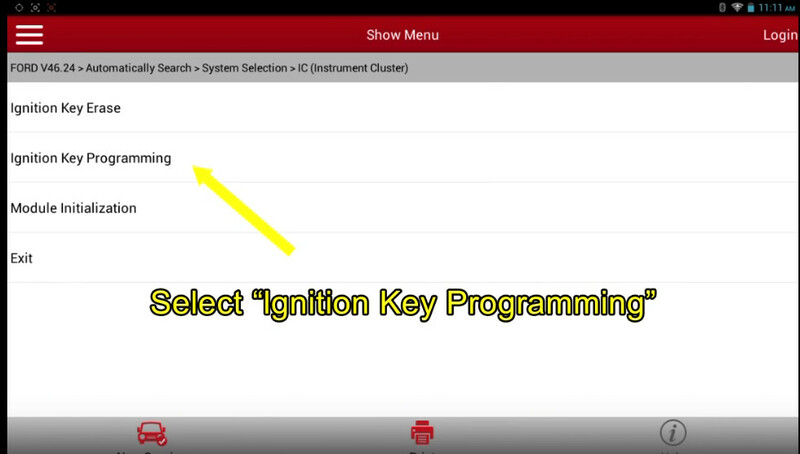 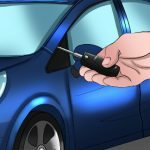 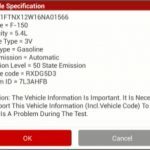 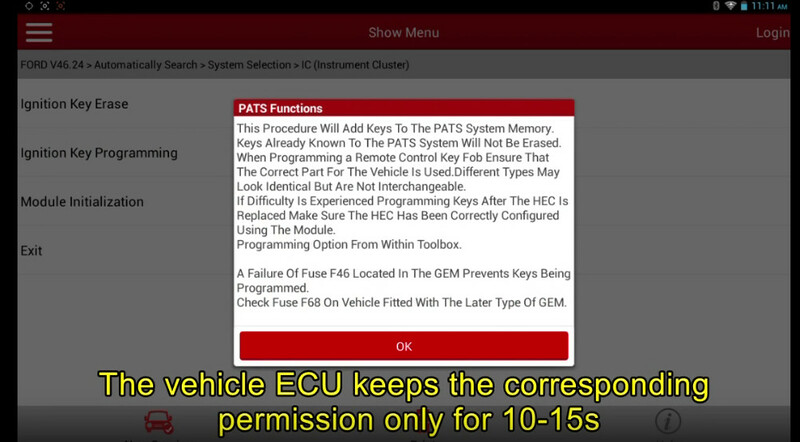 This article show a step-by-step guide on how to use Launch X431 program new key for Ford Focus 2011. 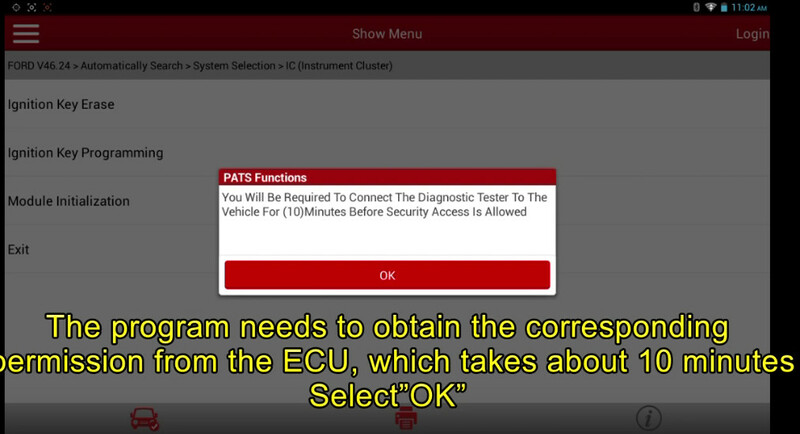 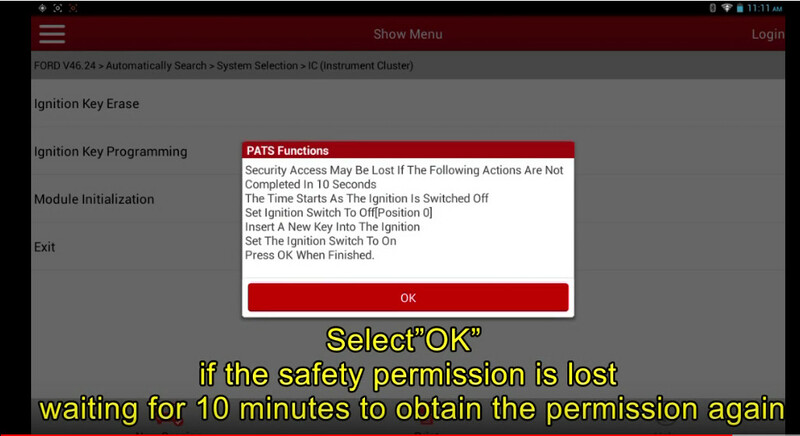 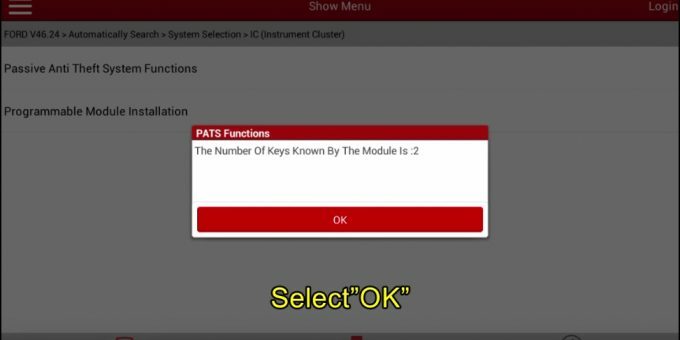 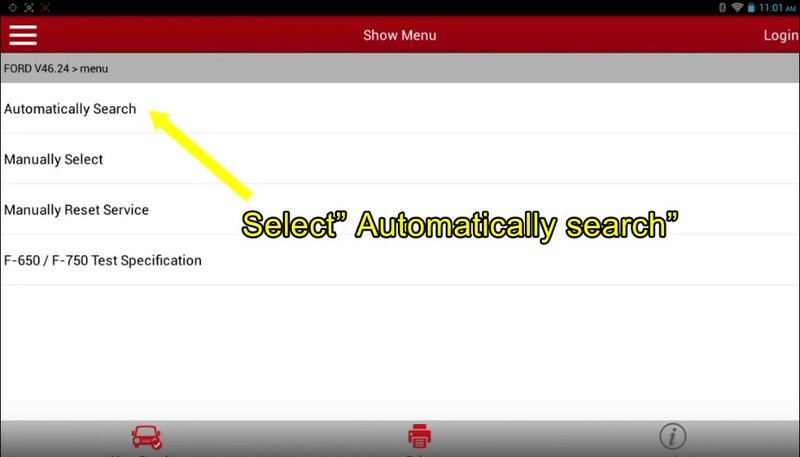 Then the program needs to obtain the corresponding permission from the ECM,which takees about 10 minutes,select “OK” to continues. 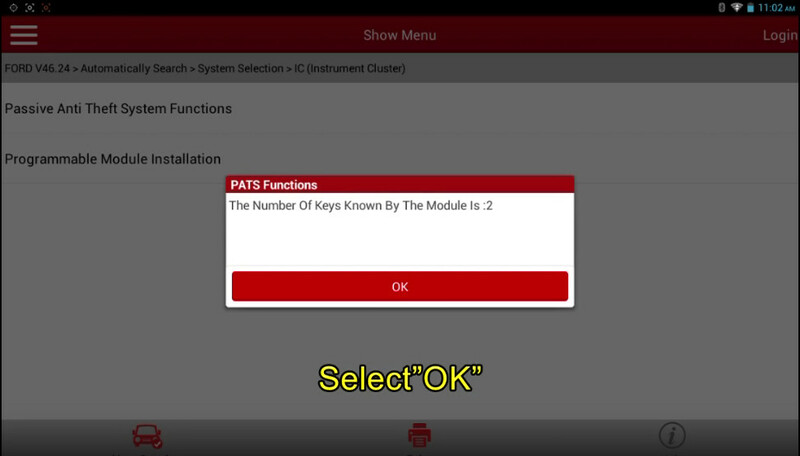 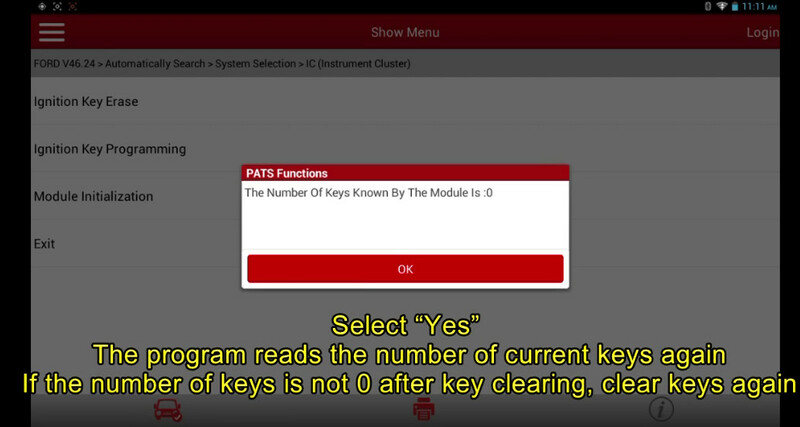 The program reads the number of current keys again.If the number of keys is not 0 after key clearing,clear keys again.